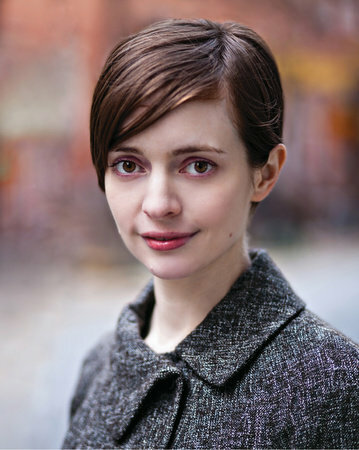 MC Reads! and Peoria Reads! The title chosen for MCReads! and Peoria Reads! 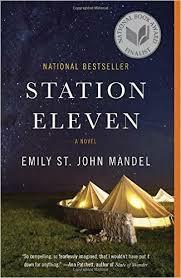 in 2018 is Station Eleven by Emily St. John Mandel. Methodist College Reads! (MC Reads!) is a community reading program designed to bring the college community together through the reading and discussion of a common text. a collaborative opportunity with Peoria Reads! "Kirsten Raymonde will never forget the night Arthur Leander, the famous Hollywood actor, had a heart attack on stage during a production of King Lear. That was the night when a devastating flu pandemic arrived in the city, and within weeks, civilization as we know it came to an end. Check out a copy from the Methodist College Library. Print copies, check availability here.